All you need to build your own kiteboards: Paulownia core, topsheet, glass fabric, inserts, epoxy. Choose your Sidewall material optionally. 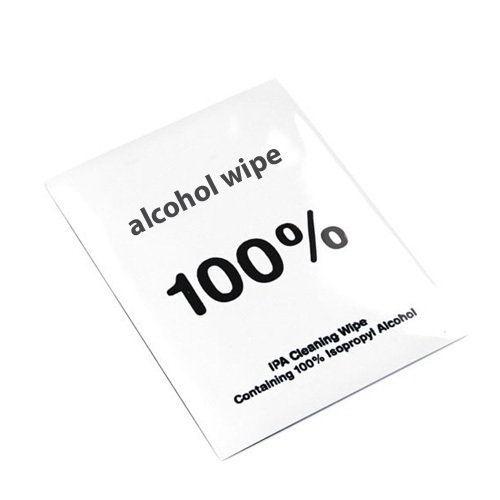 We recommend you add one 100% alcohol wipe pr. sidewall at leaset for cleaning and improved adhesion, read here. Due to the fragile nature of these boards (we protect them well in double cardboard and Fragile marks and pack them tight for lower cost of shipping for you),it happens seldom that some boards might split along the glued planks: If you buy 1pcs of core (2pcs gives more sturdy package! 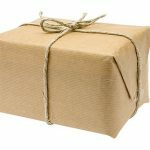 ), and there is some split due to the shipping, at best you might have a chance of getting a small compenasation from the shiping company after a long process in case of the damage. In general boards are always fixable by glue or epoxy if it happens so you will have a choice to fix it yourself. 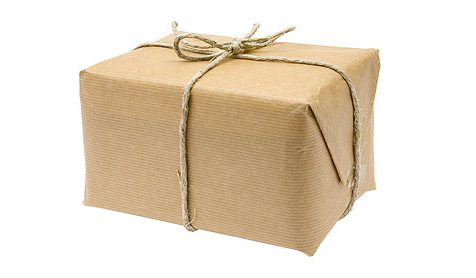 Another solution is that you send us back the damaged core and we send youa new one. Buying this product you accept these terms. All you need to build your own kiteboards.